Wright Heating, Cooling, & Electrical repairs and services ALL makes and models of heating equipment. We also offer great maintenance plans to make sure you stay comfortable in your home year-round. 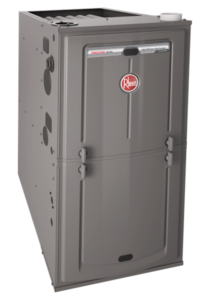 We are a Rheem dealer which means we offer new installations the following types of furnaces. 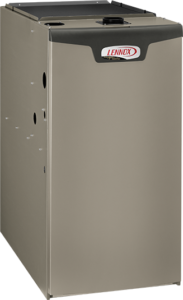 We are a Lennox dealer which means we offer new installations the following types of furnaces.